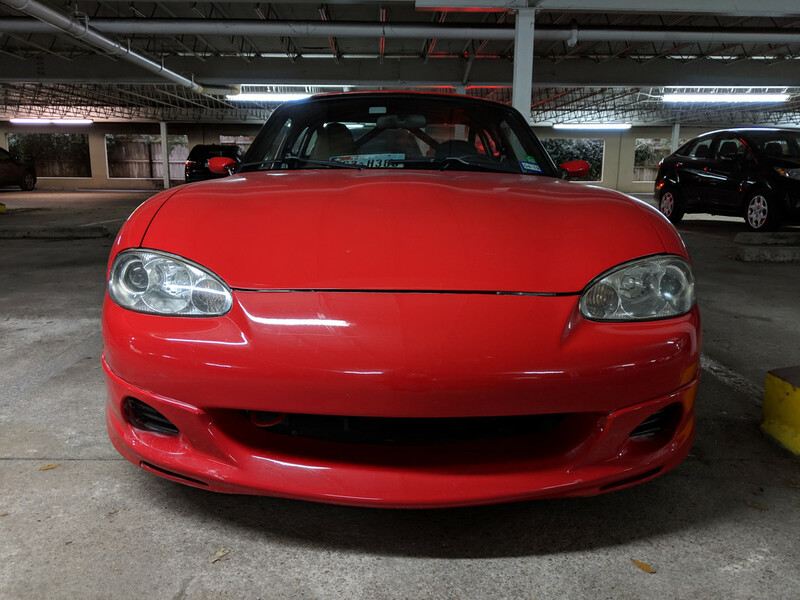 WTB: 01-05 Front Air Dam (*Big Lip Kit*) - Miata Turbo Forum - Boost cars, acquire cats. 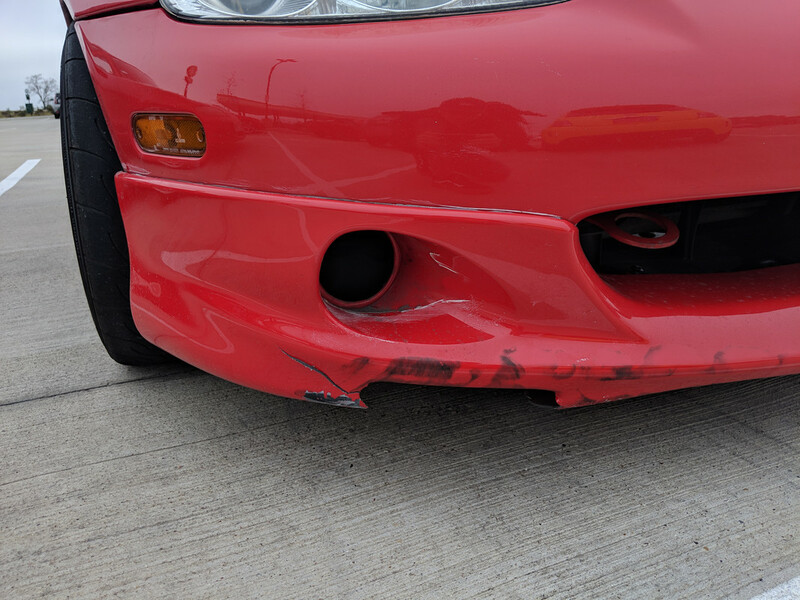 I am looking to purchase a new or used OEM 2001-2005 large front air dam. I hit a piece of tire today that destroyed mine If anyone has one, or knows where to purchase one, please let me know!